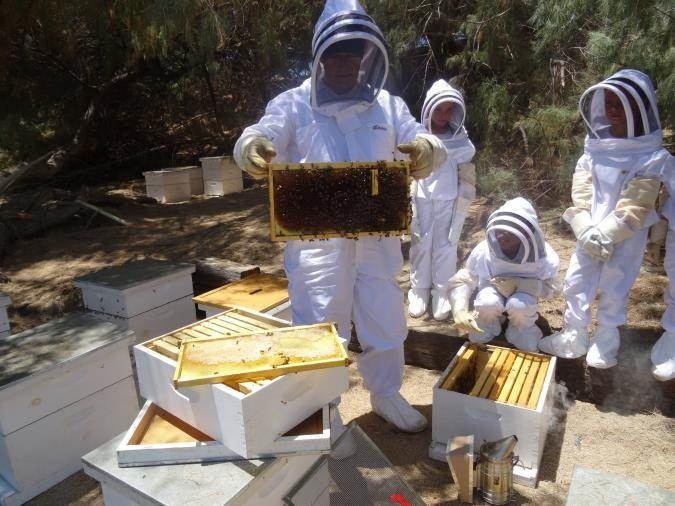 ​Learn about the importance of honey bees and take a tour of The Westin’s working apiary. An educational session about bees including safety is followed by suiting up in the “bee keeper suits” to go out to the hives. See the different kinds of bees, open the hives, and even remove a panel or two of honey! After experiencing the bees first hand, guests return to the education room to remove bee suits, taste honey and some chef created snacks (like cookies made with the honey, lemonade, small pots of honey) to wrap up their tour. The Westin Resort has recently partnered with a local microbrewery to create their own Honey Beer as well! It is on tap in the bar…. Yes, Westin bees have become quite popular!